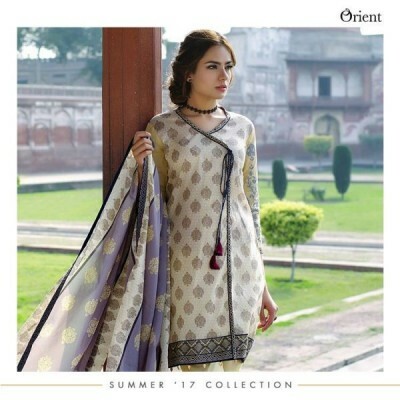 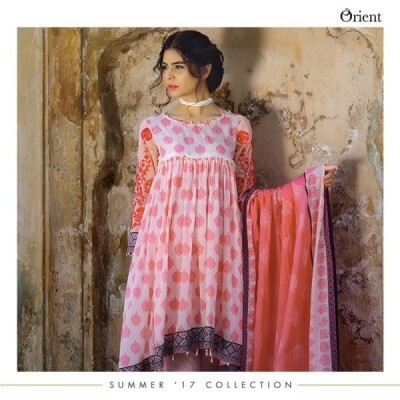 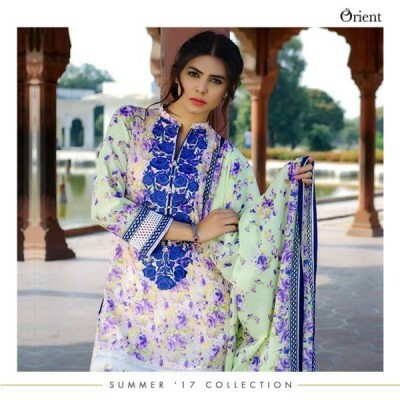 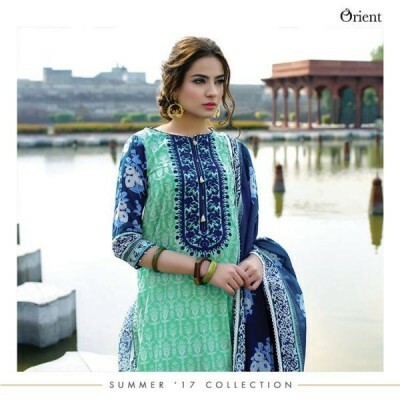 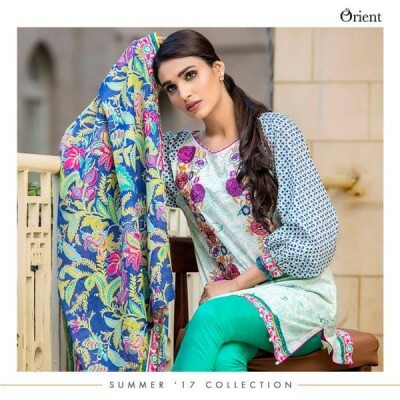 Orient Textiles is offering new Kurti style according to the latest fashion in this latest kurti collection 2017. 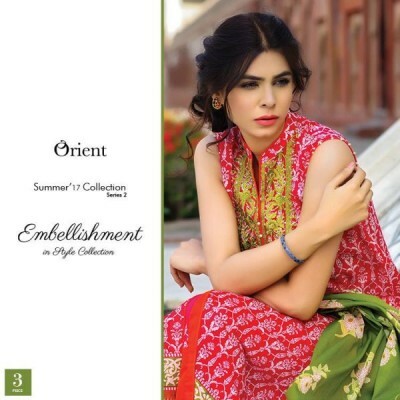 This embellishment in Style Collection is according to the upcoming summer season. 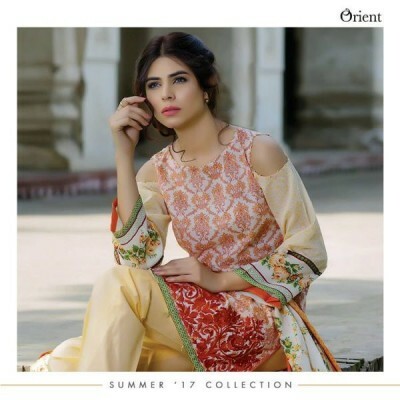 You can view the pictures here below.